Welcome to Alfa Romeo Stelvio Forum, an online Alfa Romeo Stelvio community for Alfa Romeo Stelvio owners and enthusiasts. 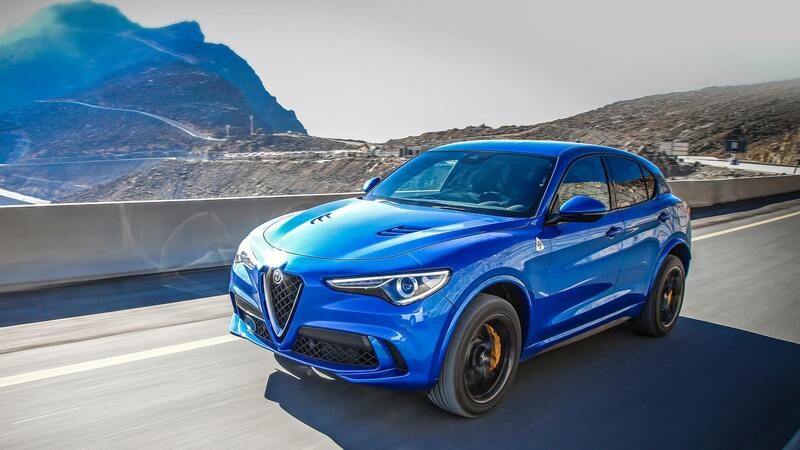 Check out our Alfa Romeo Stelvio Forum for the latest news, information and forum discussions regarding the Alfa Romeo Stelvio. 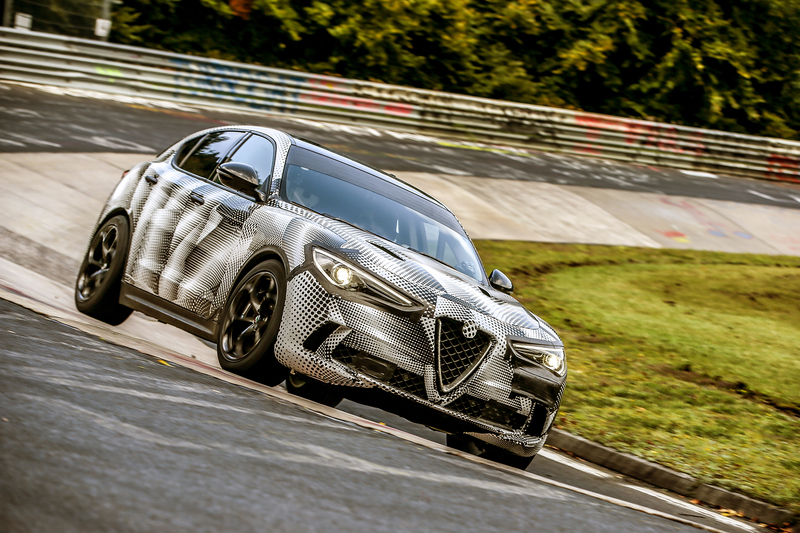 Whether you are researching different performance parts, custom tuning or simply wanting to diagnose problems, Alfa Romeo Stelvio Forum is the right place for you. 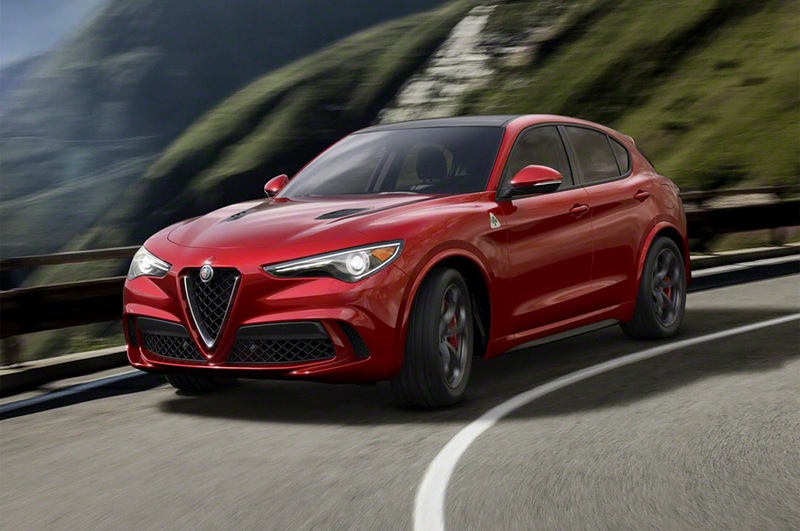 So please take a moment and register for a free account on our Alfa Romeo Stelvio message board.